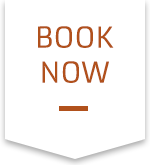 Looking for a sporting holiday? 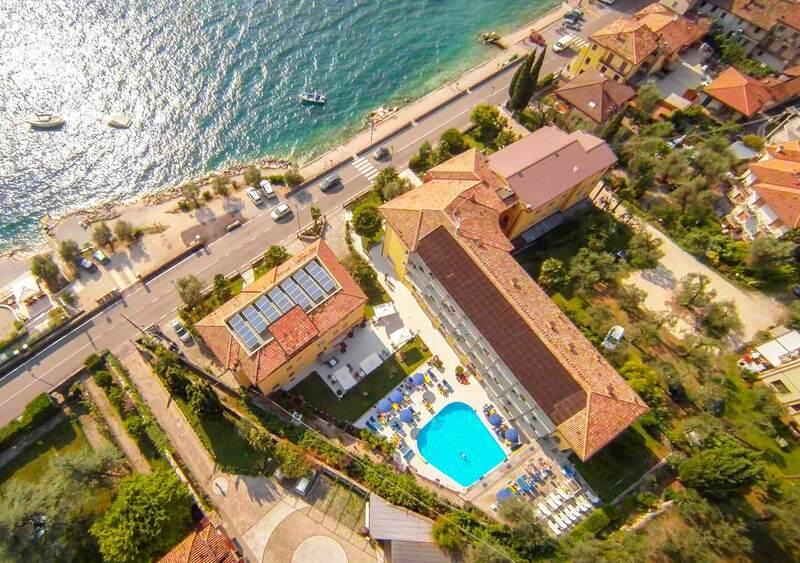 Stay at the Hotel Drago on Lake Garda and you'll be absolutely spoiled for choice! From windsurfing to Nordic walking, diving and mountain biking ... there's something for everyone! 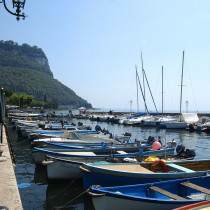 Live it up on Lake Garda! from canoeing to sailing and kite surfing, and an ideal spot for scuba diving and fishing. Put on your hiking shoes or hop onto a bike and discover the beauty of the hinterland! 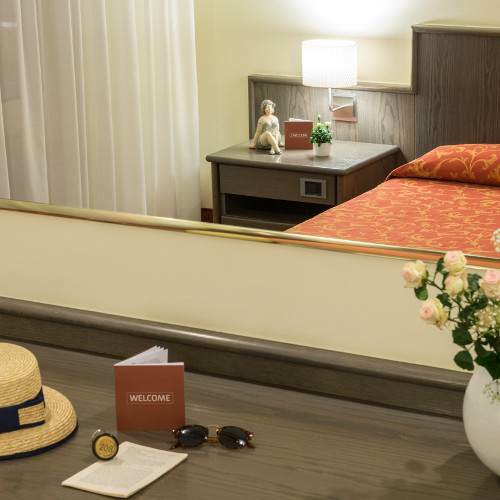 Book your stay at the Hotel Drago and get ready to experience a different sort of holiday! Let yourself be pampered by our staff! 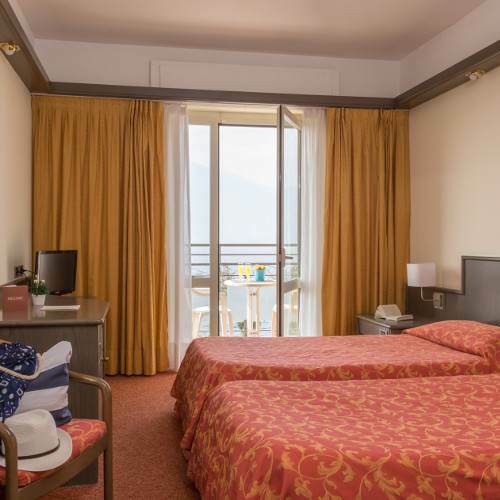 With a superb location on Lake Garda, just a few kilometers from Brenzone and Malcesinethe Hotel Drago is the ideal starting point to visit the historic cities of northern Italy. 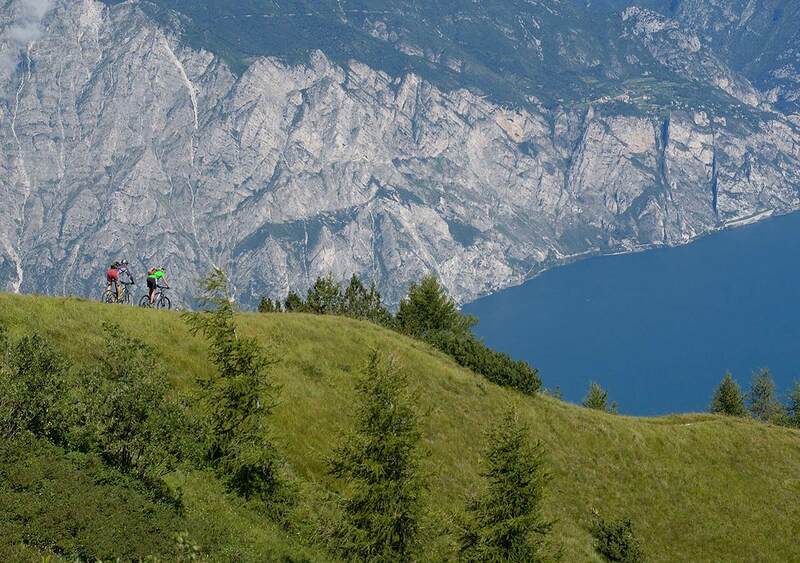 At the foot of Monte Baldo, a panoramic hinterland opens up onto hiking in the hills and mountains. The trails of the Nordic Walking Park, sailing and kitesurfing school are just a few minutes away. Pool, Fitness center, Bar, Restaurant, and Lido Bar right on the beach. 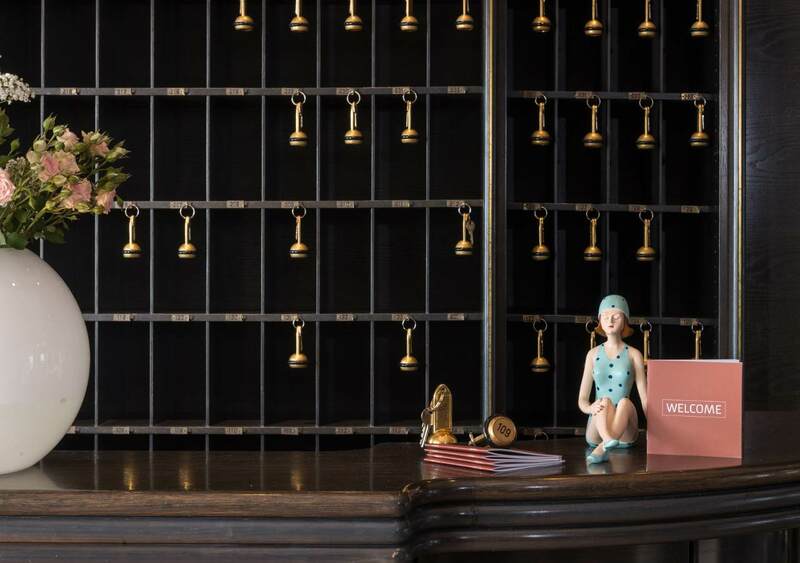 An elegant and relaxing environment, with an ejoyable family atmosphere. of real or imagined monstrous dragons and witches. 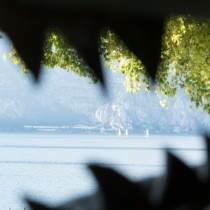 A mythology that has sought to explain the lake’s natural beauty since ancient times. Lovely resort, friendly people. 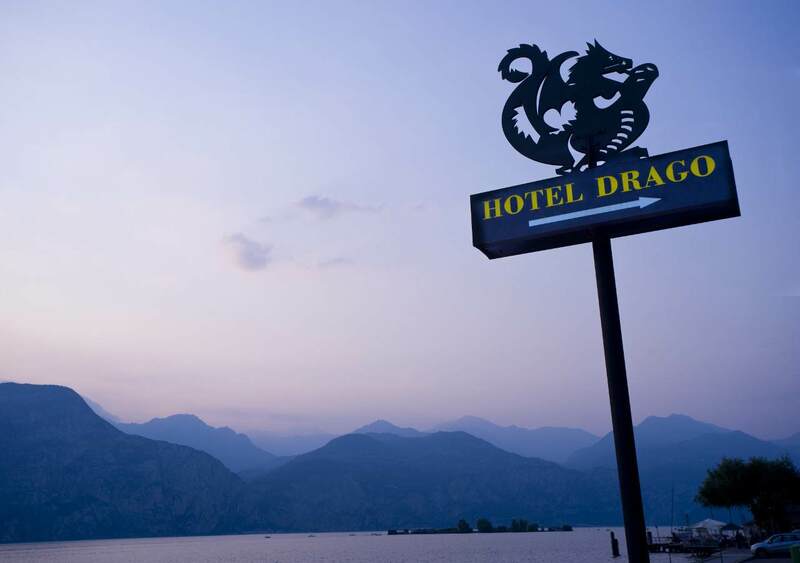 Hotel Drago is a really lovely hotel on the lake. Views amazing from room. Staff are lovely, so is the manager. Food good. No problems at all would stay again. The views from the room balcony on the poolside of the hotel were great, as you can see both mountains and Lake Garda itself. The views through the garden and front are amazing. 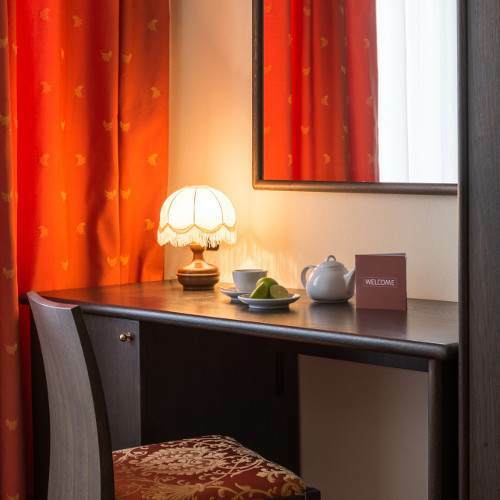 The room itself was fairly spacious with a large balcony, with lots of cupboard storage and a good size bathroom. Fantástica vista para o lago, quarto espaçoso, com varanda, ar condicionado, piscina, café da manhã muito bom e estacionamento coberto grátis. Equipe gentil e prestativa. 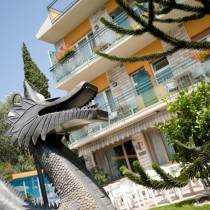 The Hotel Drago offers all the services you need to enjoy your holiday on Lake Garda to the fullest!